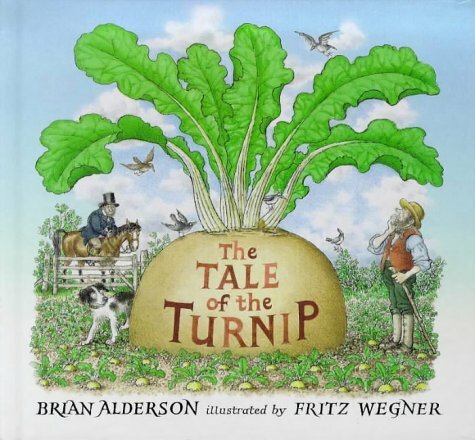 This picture book retelling of this traditional English tale is gently ironic, both verbally and visually. The series of double-page spreads, full of detail and visual jokes, have a lively air of burlesque. Each endpaper is part of the story, presenting us with a bucolic scene where all is right with the world, even if some live in a big house and others do not.